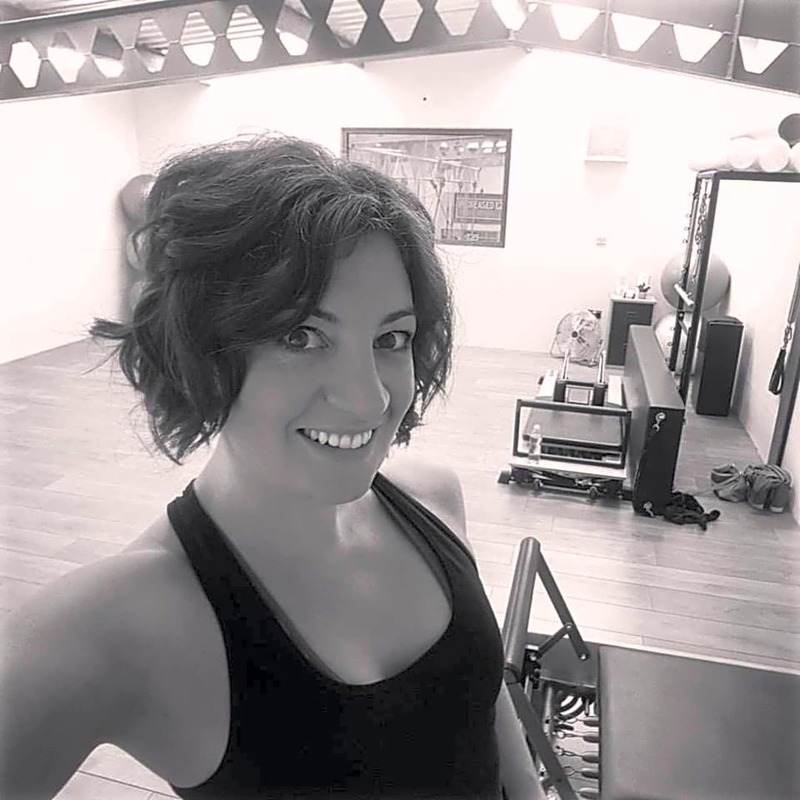 Sona Pilates and Movement offers Equipment, Mat and 1:1 Pilates instruction in Bath and Bristol. Providing opportunities for body and mind to reconnect. 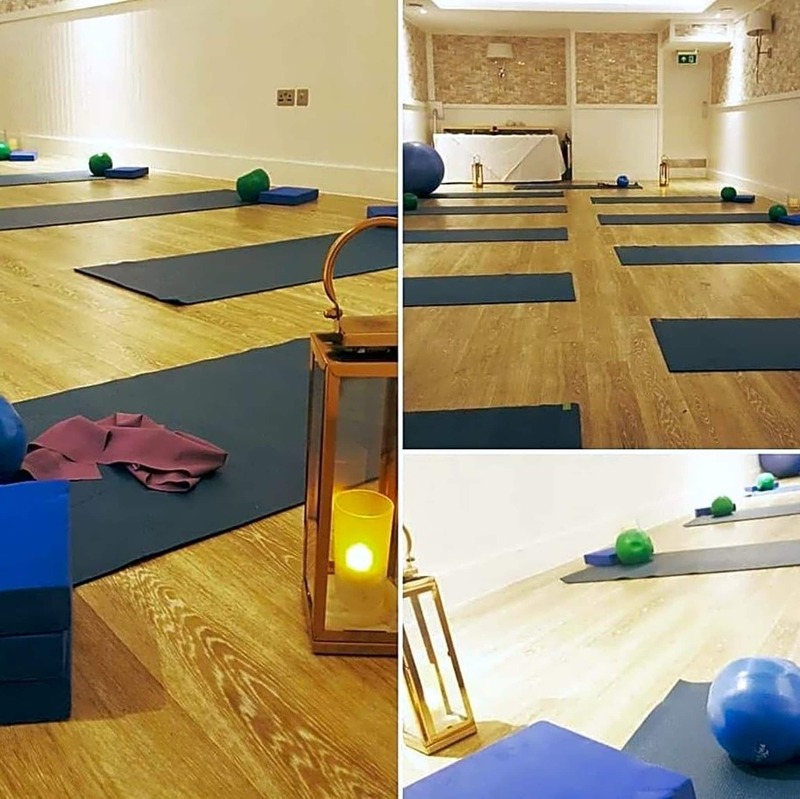 Leanne can be found teaching at Pilates in Bath - Oriel hall classes or at Soul Pilates in Bristol, as well as independent classes at Bristol Harbour Hotel Spa, other venues and in your home.